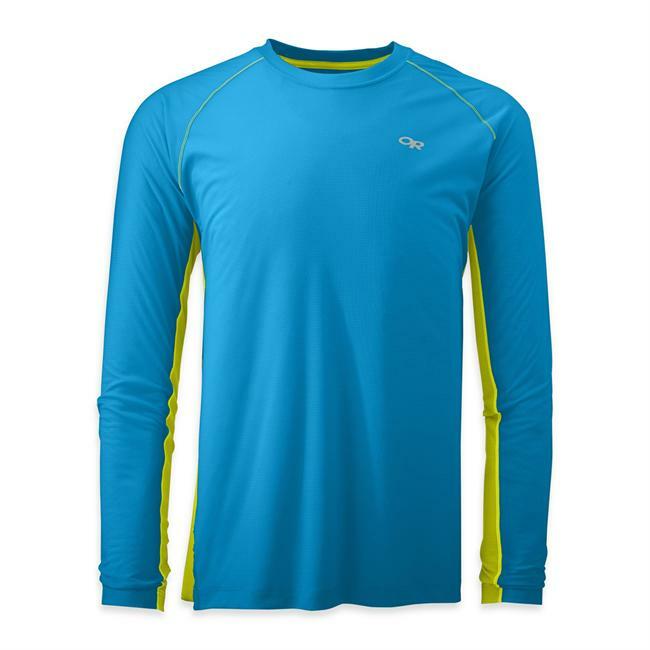 This is a lightweight, versatile baselayer that offers good sun protection and will stand up to days of nonstop use and abuse on the trail. If you like the colors, it is worth considering. 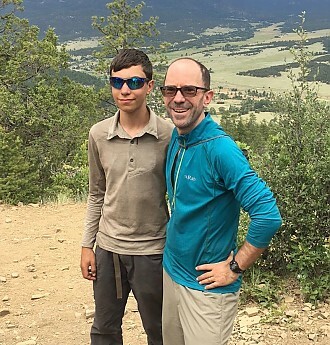 I was looking for a shirt to wear for a 12-day trek at Philmont Scout Ranch. Since the conditions are sunny at high altitude, not the greatest for my fair skin and family history of skin cancer, I was looking for something with a good SPF rating, light enough to handle the heat, and an anti-bacterial treatment that would allow me to wear it for 10 or 11 days straight. I looked at several Merino-based products, but none of the makers would say anything about sun protection. 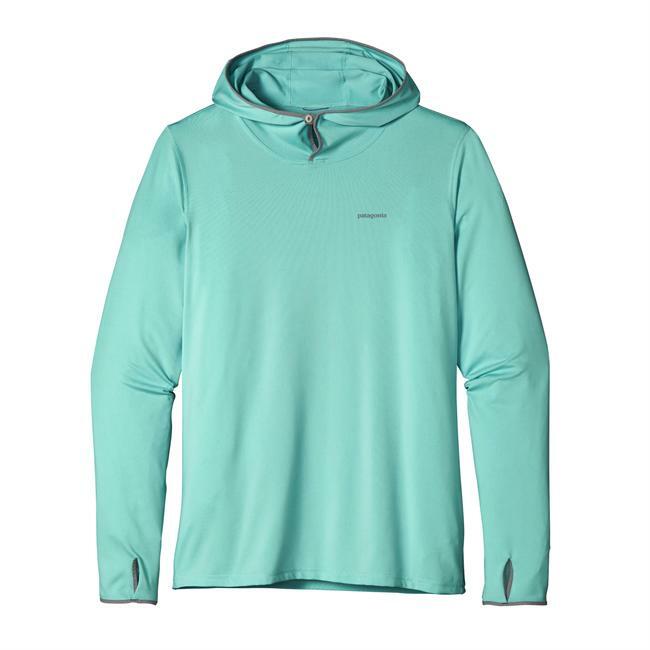 I have an Orvis DriRelease shirt, but despite the claims of anti-smell treatment, my shirt stinks after a few days' wear and doesn't smell that fresh after laundering, either. In the end, the Rab Interval was the only one I found at a reasonable price ($65 MSRP) that ticked all the boxes. The only thing I'd change about this shirt is the colors. This is a great shirt for summer wear, but the colors are on the dark side, absorbing the sun's energy. It would be great if they could offer a light gray or blue that wouldn't look dirty on the trail but also reflect heat better. 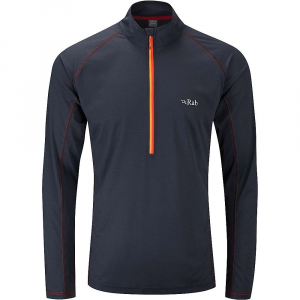 Fit: I am about 5'6" and 130#, and a Rab Small fits me perfectly in this shirt. 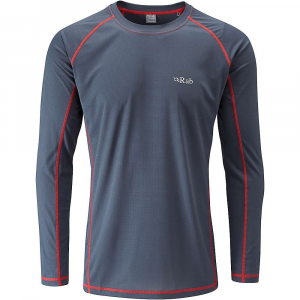 I have a few of their MeCo baselayers (L/S and S/S) and made the mistake of buying them in Medium, which is a bit loose and too long in the sleeves for the L/S shirt. The company says the Interval is their regular fit, and I found it neither snug nor baggy. 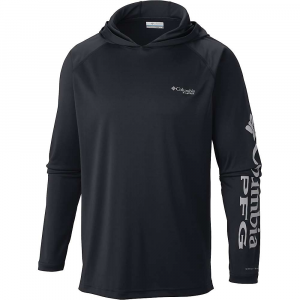 Breathability: This shirt wicked perspiration away quickly, keeping me dry and comfortable unless I was really at maximum effort climbing a steep trail. Abrasion/Durability: The shirt looks almost new after a tough 70 miles of backpacking. There are a few tiny holes around the waist on the front, but those may have come from a trail maintenance project where I was carrying 30-50# rocks in a bear hug. Minimal pilling around the cuffs and forearm seams. Function: This shirt did everything it said it would. I didn't get sunburned, I stayed cool and comfortable, and with a few rinses along the trail, I was able to wear this for 10 days in a row without stinking up the place. Conditions: I wore this mid-summer in northern New Mexico, with daytime highs in the upper-80s or low 90s. 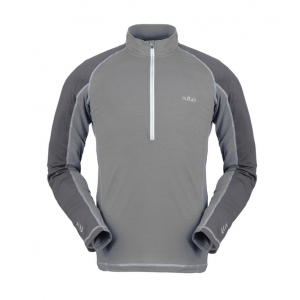 I will probably use this as a baselayer for my winter biking commute under a cycling jacket, and if there is anything relevant to report, I'll update the review. Great review, Patrick! 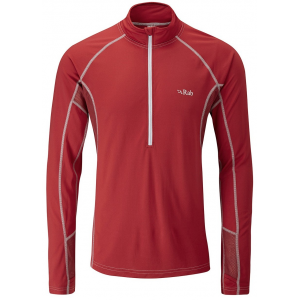 Rab makes some nice gear. Please let us know how it works out for winter use. This shirt (and price) appeals to me more than the other shirt you reviewed. Thanks for sharing it! I think it's a bit of a myth that light garments keep you cool in the sun. Yes, they reflect the sun away, but they also reflect your body heat back to your body. Many traditional desert people use dark clothing. It's not a cut and dried debate, but on the balance of the evidence I've seen, there's no compelling case for wearing white in the sun.